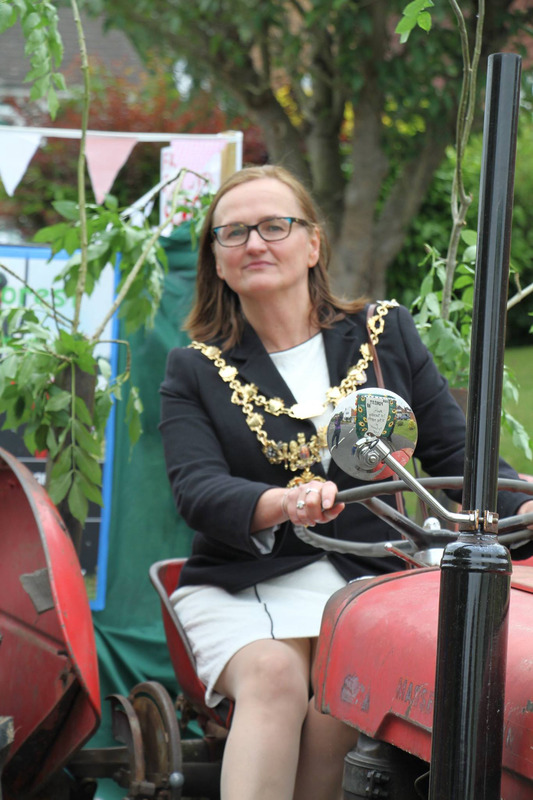 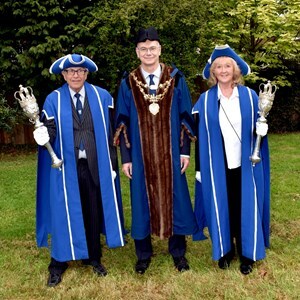 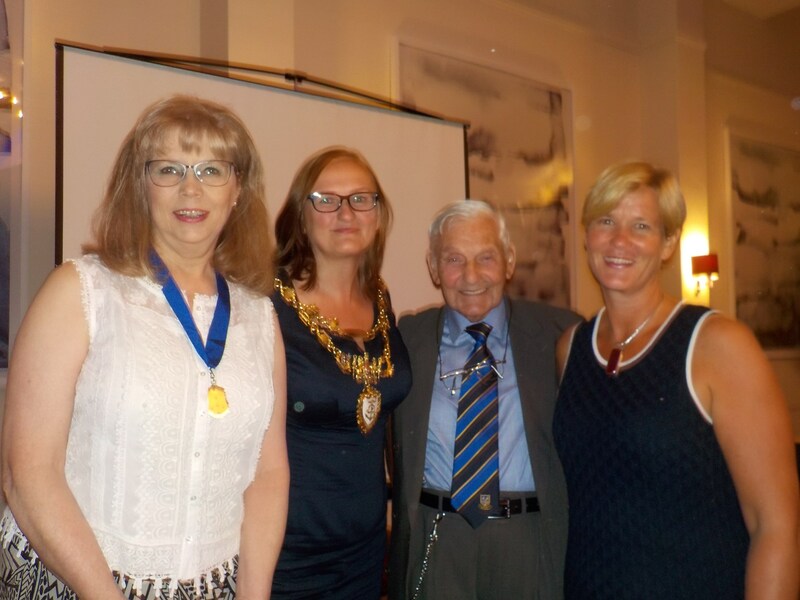 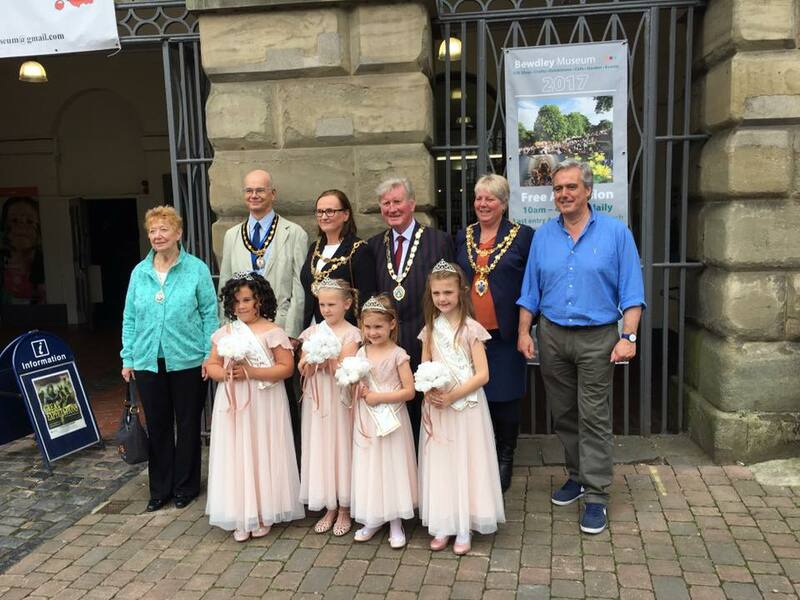 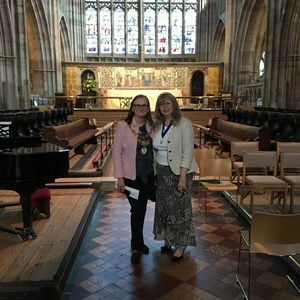 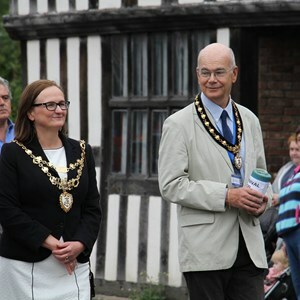 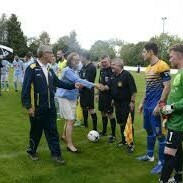 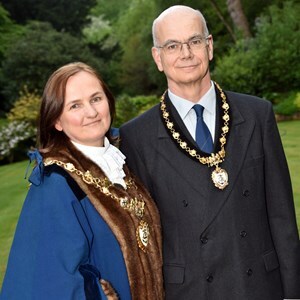 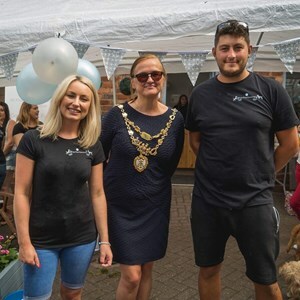 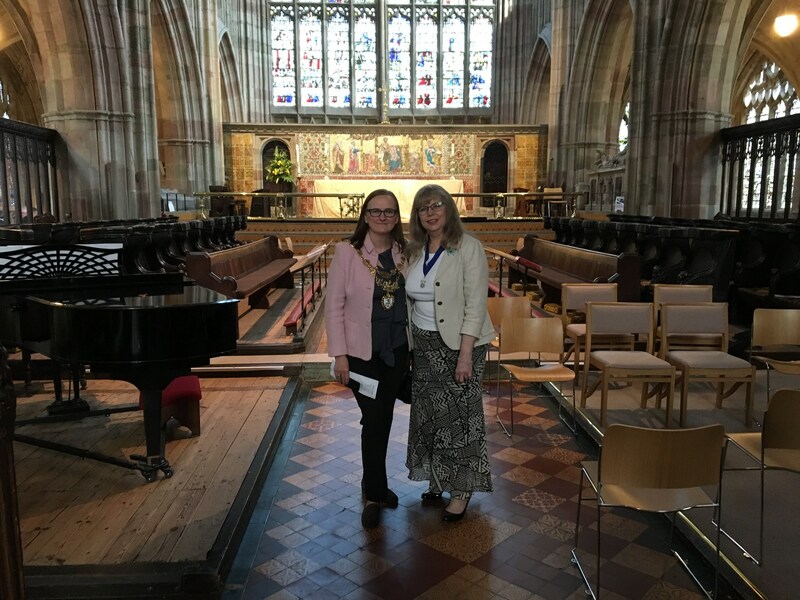 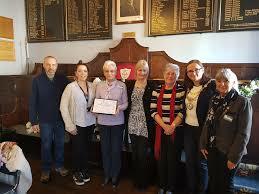 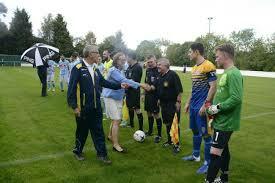 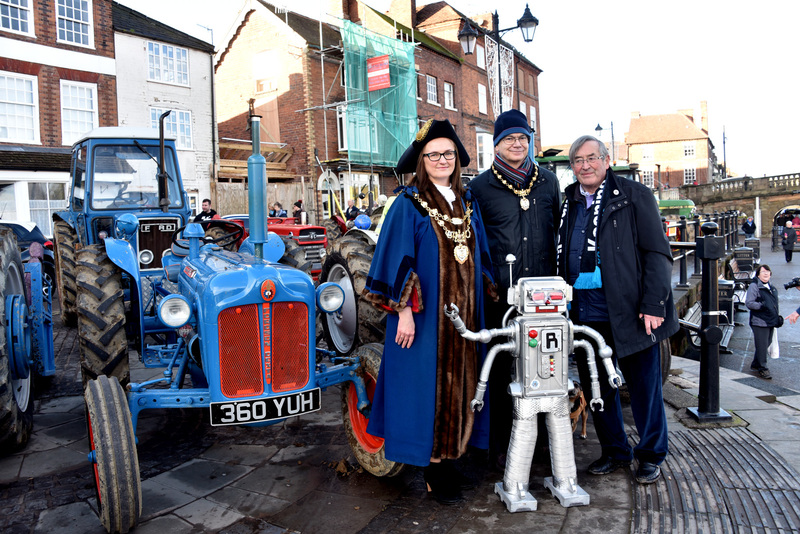 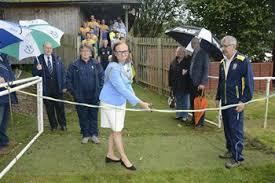 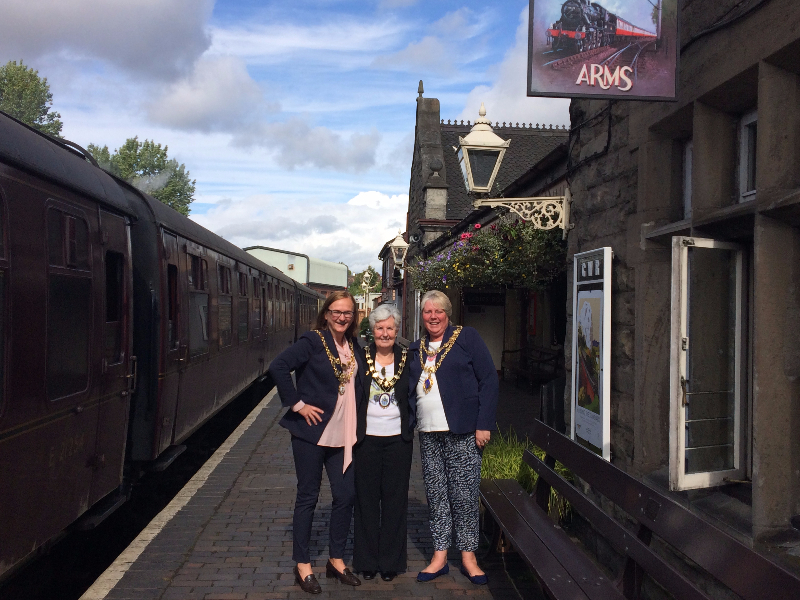 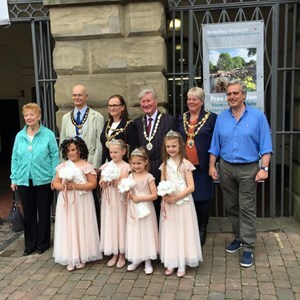 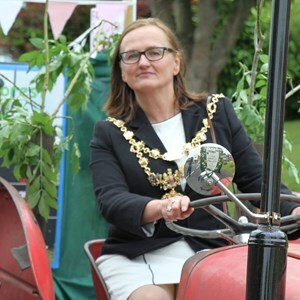 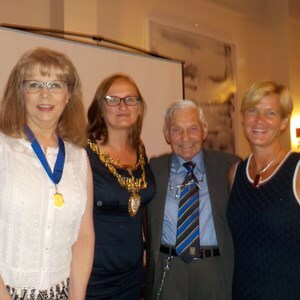 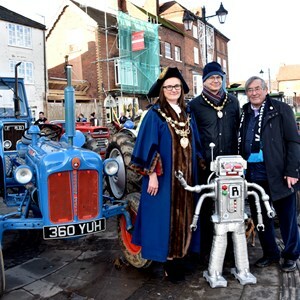 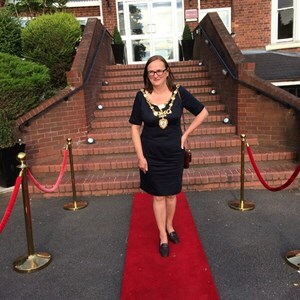 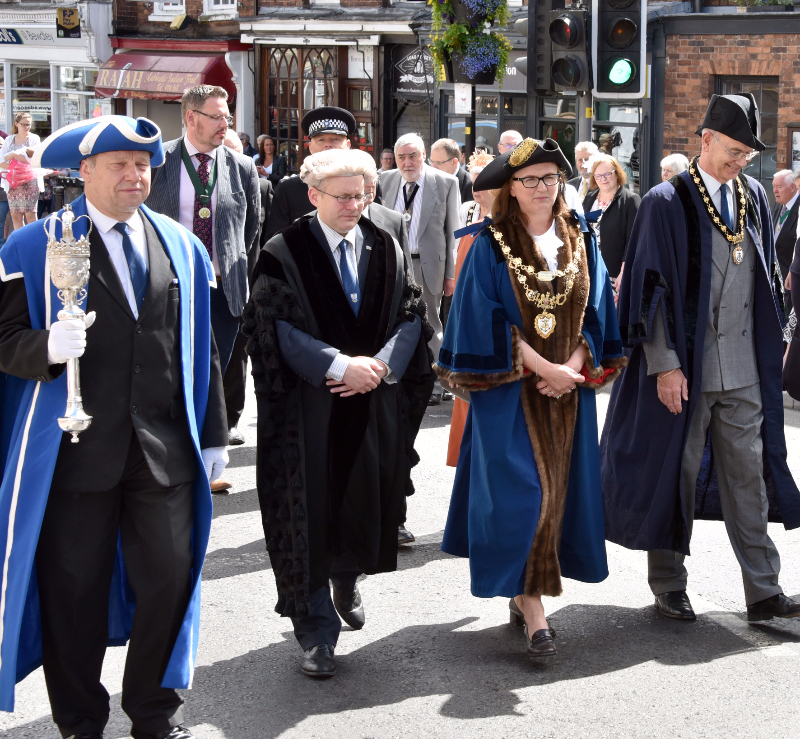 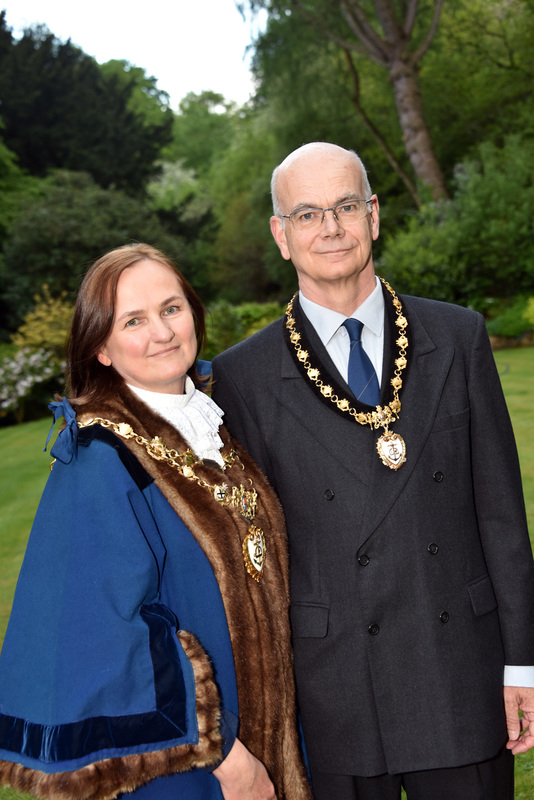 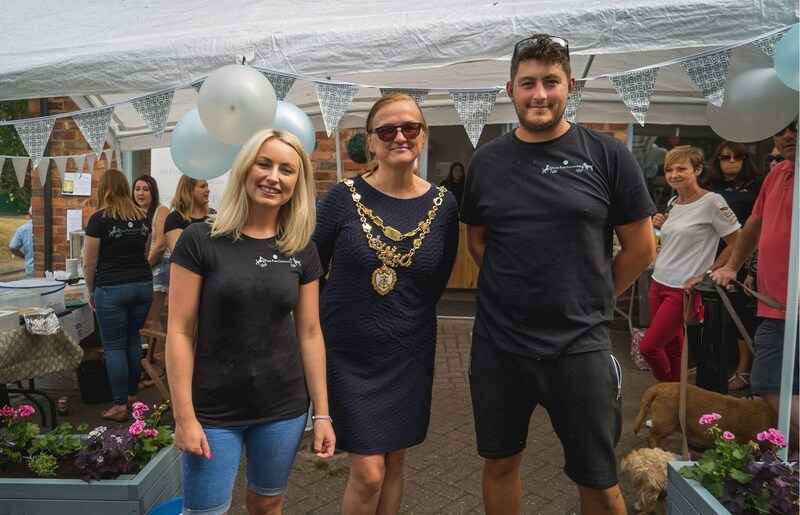 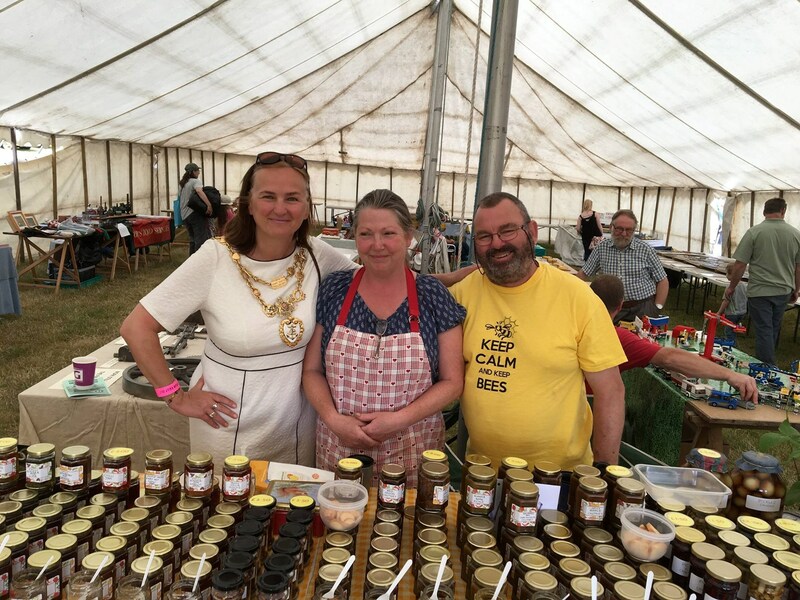 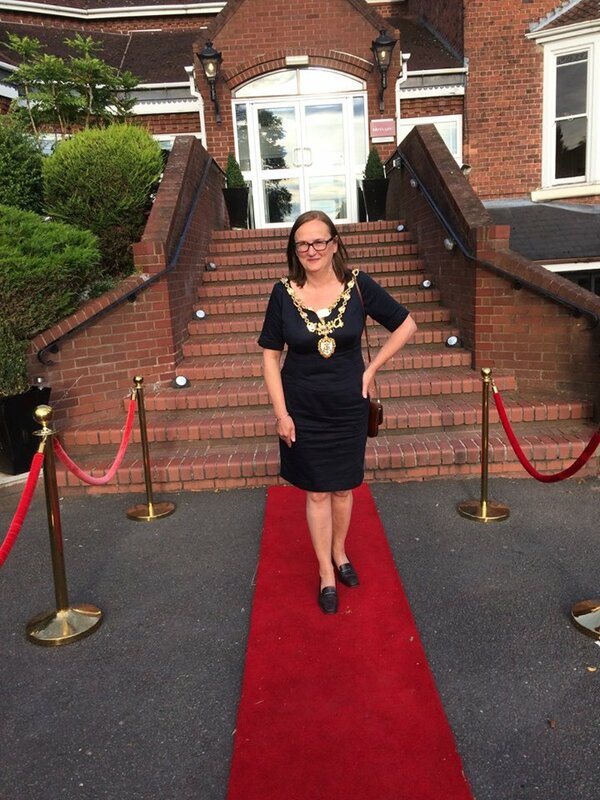 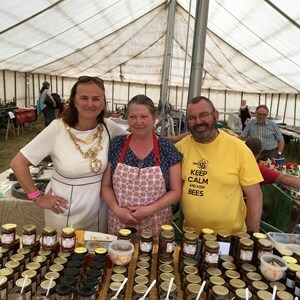 The Mayor of Bewdley is invited to attend many local events, and also represents Bewdley at events elsewhere in the County. 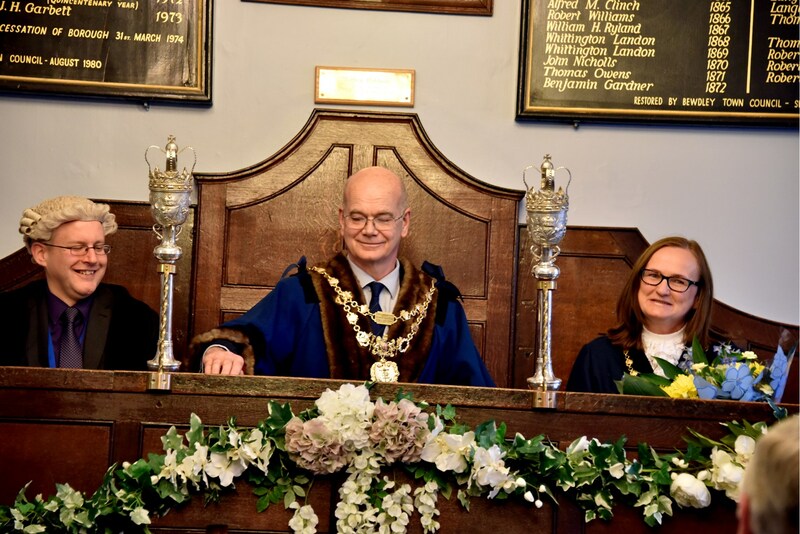 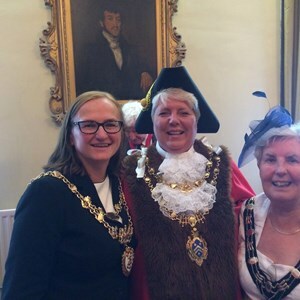 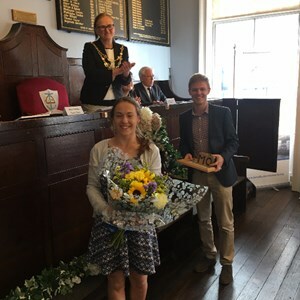 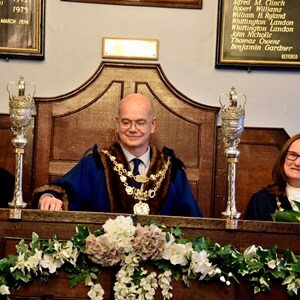 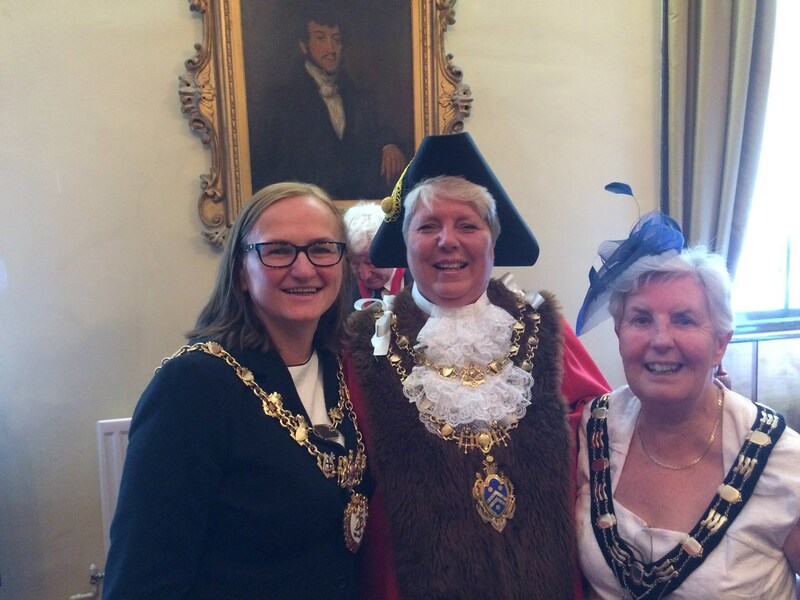 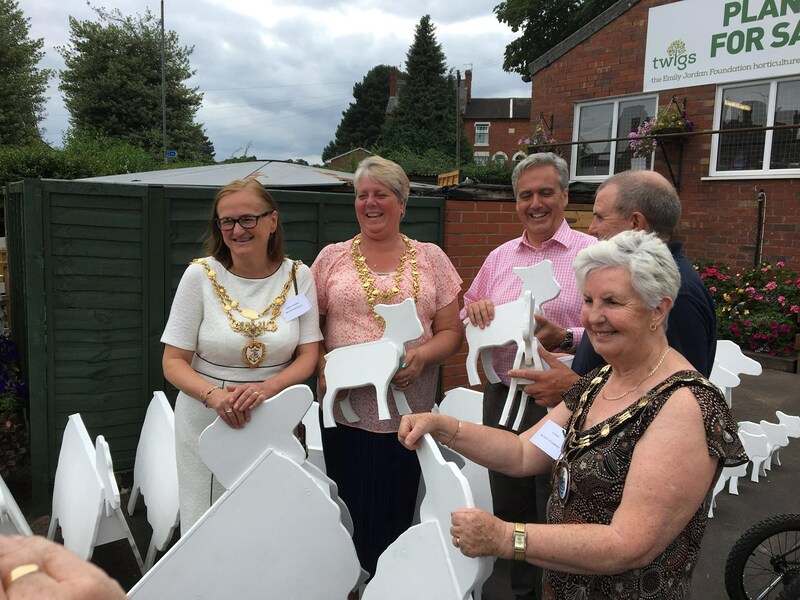 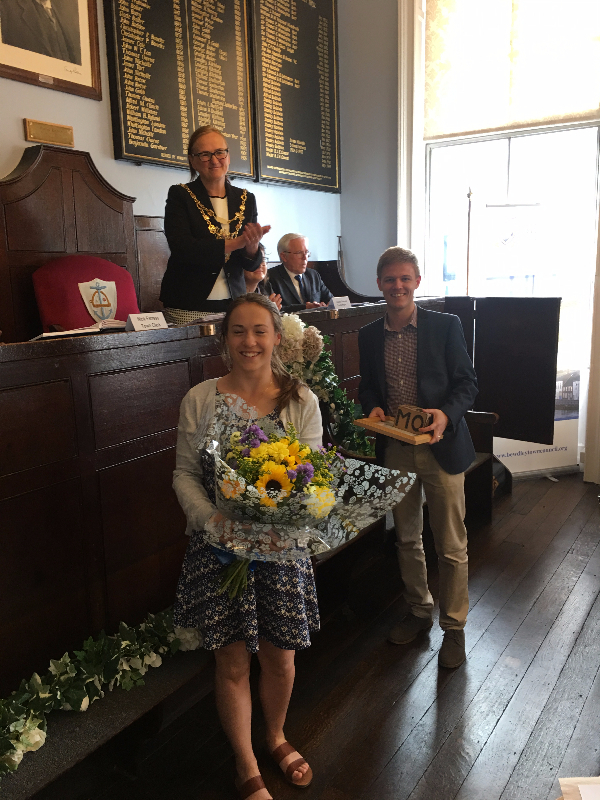 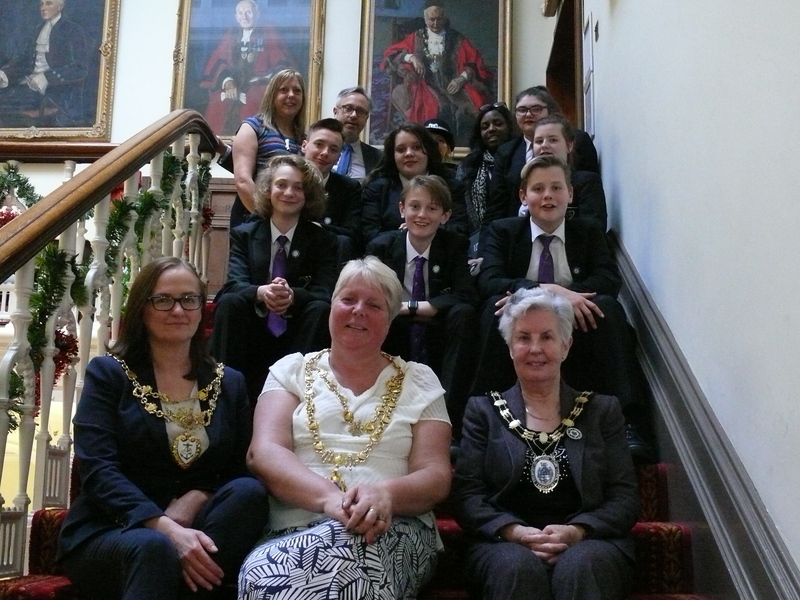 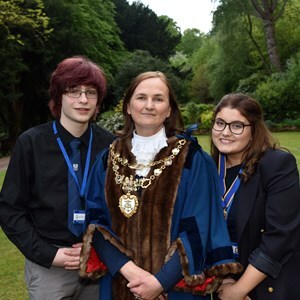 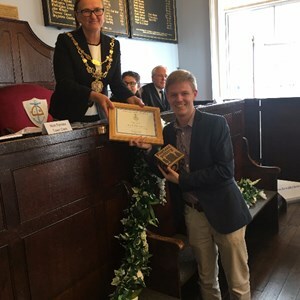 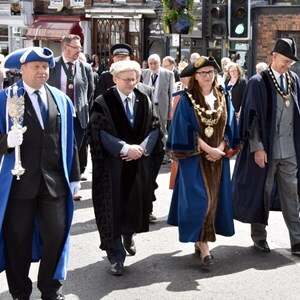 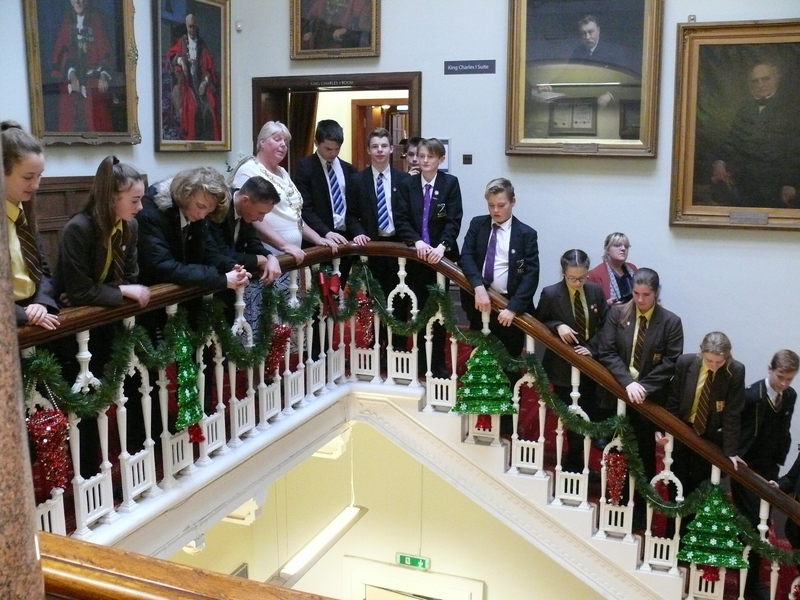 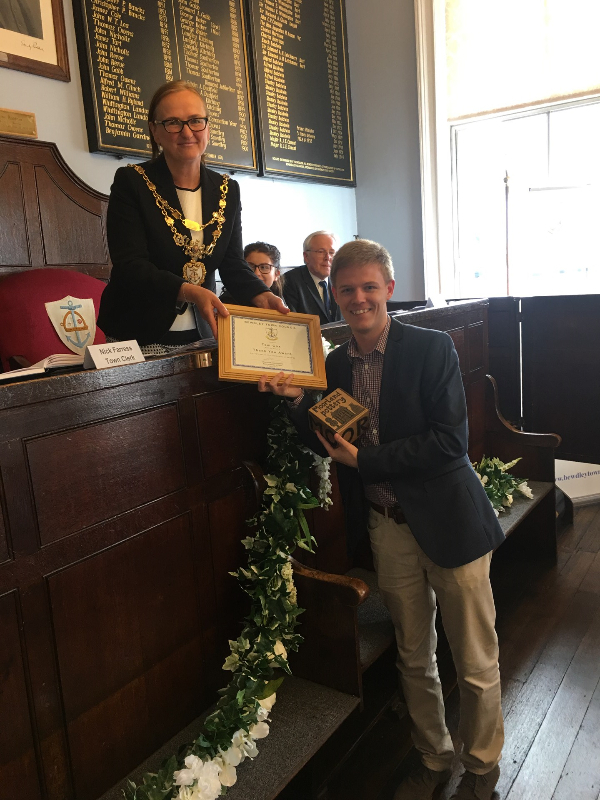 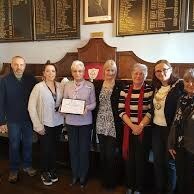 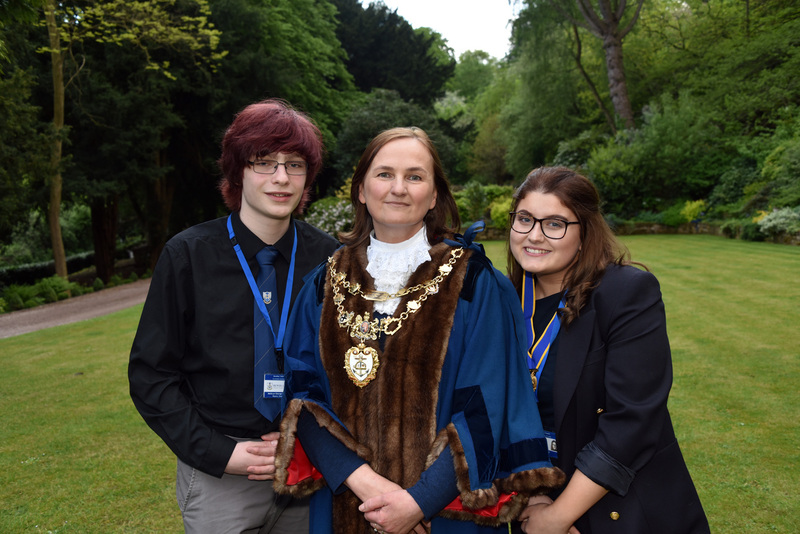 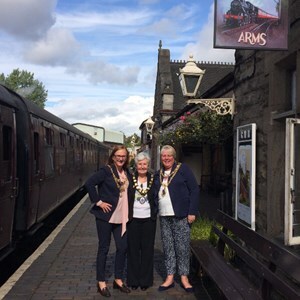 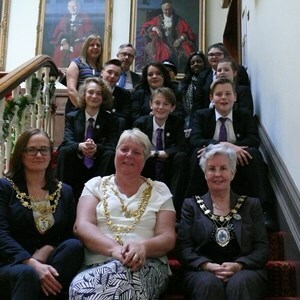 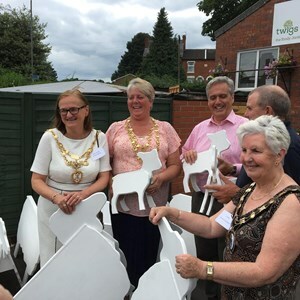 On this page, you can see the events that the Mayor and Deputy Mayor are attending each month, just to give you a flavour of the work of your Mayor and Town Councillors. 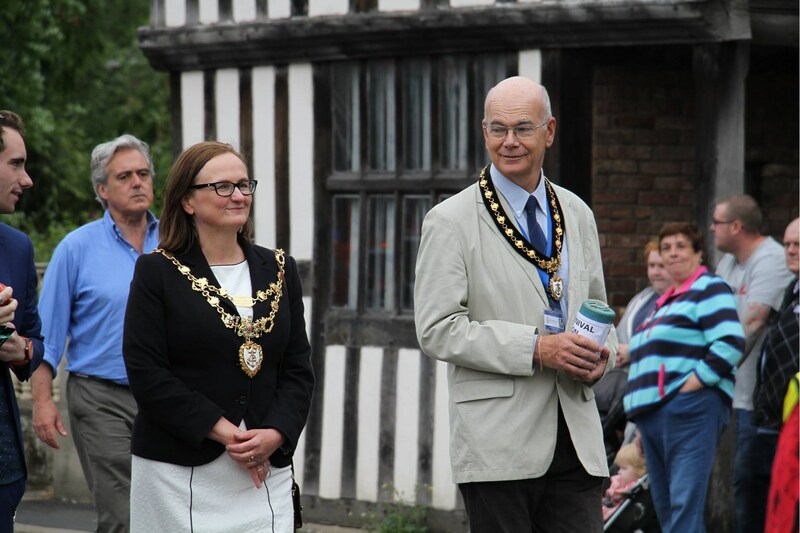 Flag Flying Ceremony @ Stourport Royal British Legion to honour our Armed Forces.